Application Open for First Nepal Winter School in AI by NAAMII. 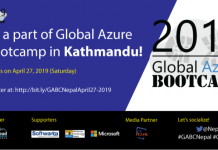 Application for participation is open. Apply here to secure your seat. A large number of Full Scholarships and Travel Grants Available. The program will run from December 20 to December 30, 2018, at Prime College. 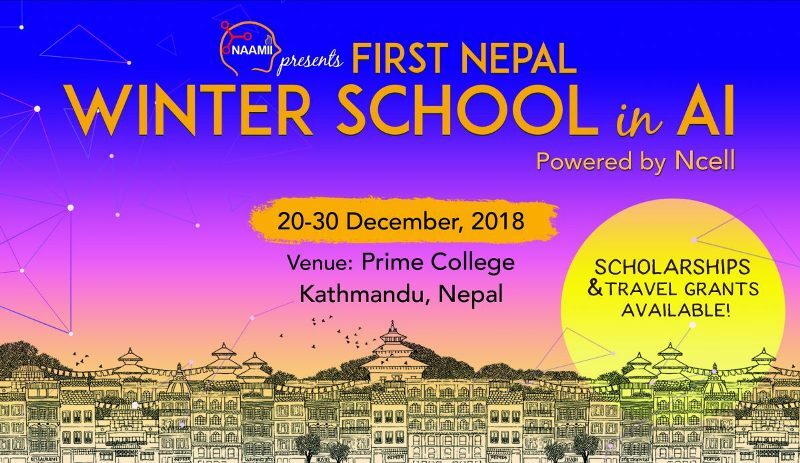 NAAMII is organizing first Winter School in Nepal for ten days in December. It is going to be an intensive course for Artificial Intelligence with the best trainers. Please fill up the application forms by 23rd November, if you’re interested and share this with your friend’s circle as this is a great opportunity and there are many scholarships on need or merit basis as well for the participants. Further information about the course contents, schedule, speakers and registration can be found in the link below. 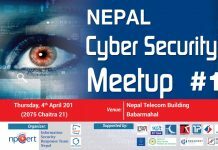 Previous articleHow To Create Khalti Account And Make Digital Payments In Nepal ?